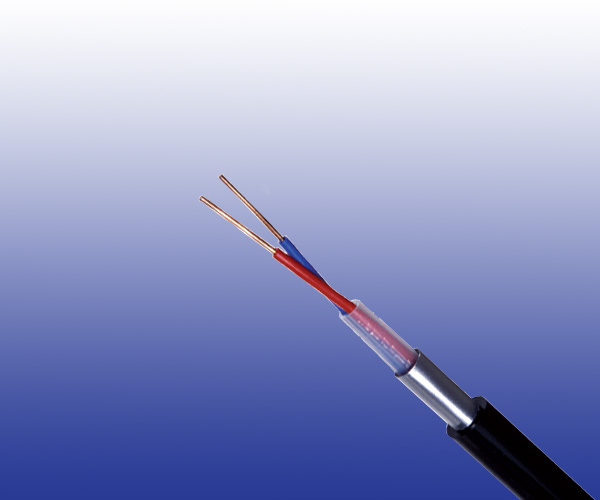 The cables are used as interconnecting cables for Solid State Interlocking (SSI) systems. Conductors Class 1 solid plain copper conductor, 1.27mm nominal diameter. Moisture Barrier PE Copolymer coated aluminium tape. Core Identification Blue & Red.